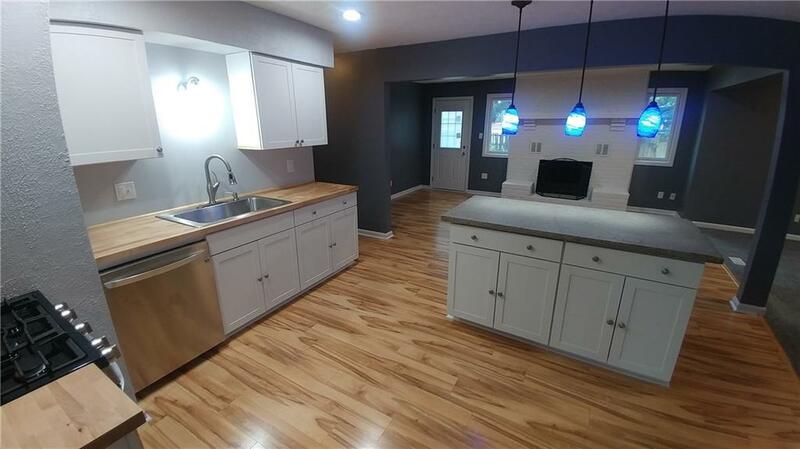 Completely remodeled, HUGE, All brick ranch in Beech Grove. This is the nicest house around. 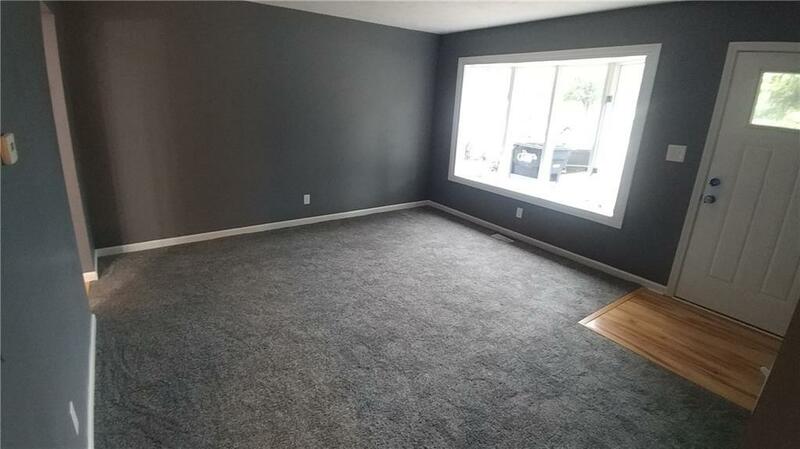 New Carpet, flooring, paint, doors, Garage door and opener, brand new kitchen. 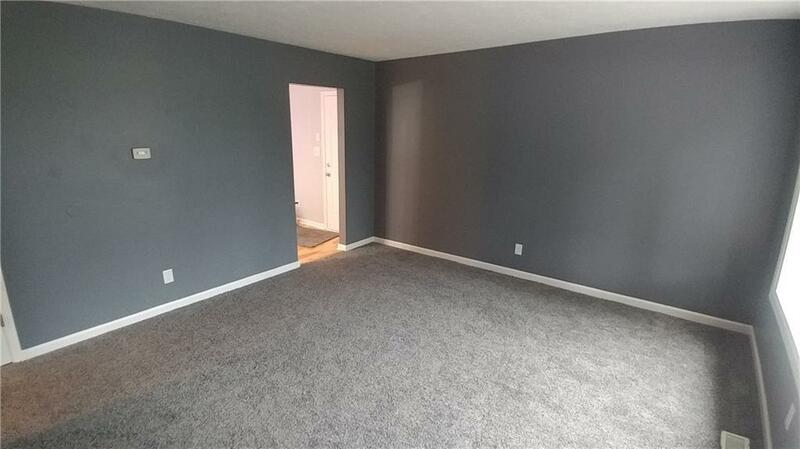 You will love the open concept layout that this house offers. 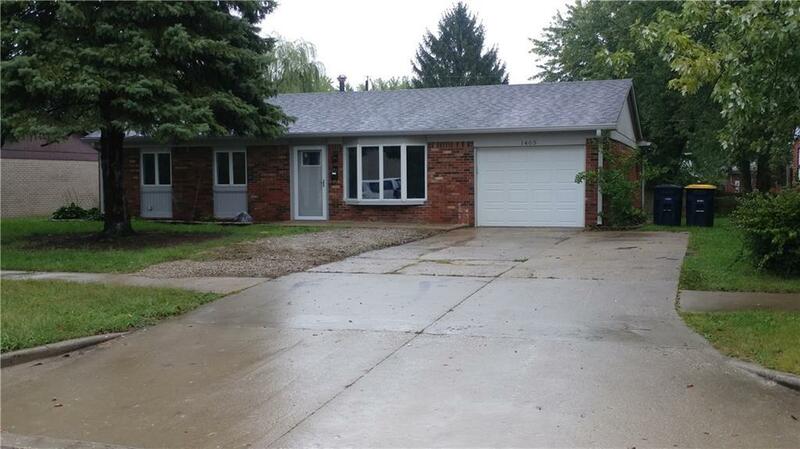 This house provides 4 bedrooms and 1.5 baths, a deck and a great yard. COME AND SEE! You will love it. Listing provided courtesy of House To Home Realty Solutions. © 2019 Metropolitan Indianapolis Board of REALTORS®. Information Deemed Reliable But Not Guaranteed.